The Japanese giant hornet's venom is so powerful that it can actually dissolve human flesh. Within three days of death, the enzymes that once digested your dinner begin to eat you? The mask in the movie Halloween is actually William Shatners face. In the movie 'The Exorcist' producers used Andersen's Pea Soup as the realistic looking vomit. In Medieval Europe, people believed that owls were really witches in animal form. 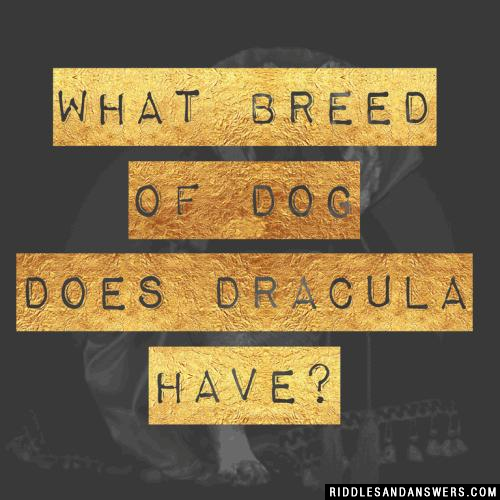 Here our crew has compiled an immense collection of scary riddles and answers for kids and adults to solve. 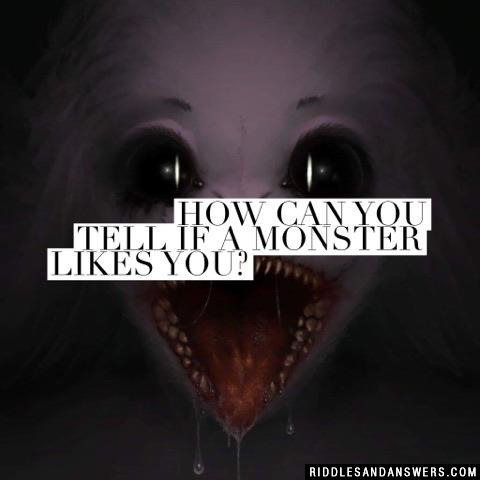 The aim is to first read over these creepy riddles stories and brain teasers, and then to think very hard about what you just read. If you are cunning, you might be capable of figuring out the sly hidden meaning or answer to each one. These are fantastic riddles to share on those cool nights out on the camping trail, or to help get your family and friends in the Halloween spirit. 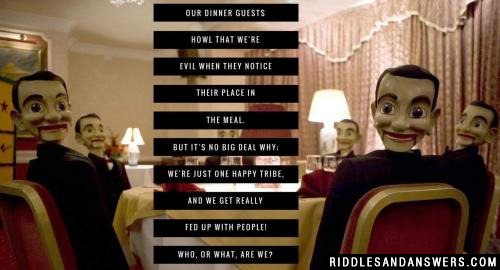 Included in this section are many scary riddles for kids and adults alike. All of these puzzles have a creepy dark themes - and should probably only be viewed by those aged 13+ without parental guidance. 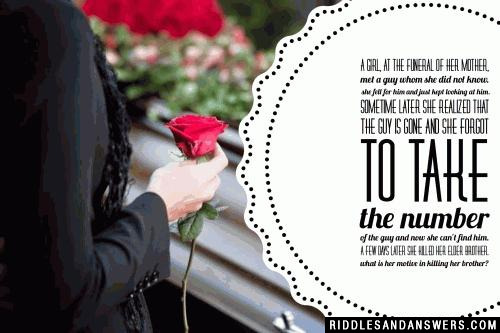 A girl, at the funeral of her mother, met a guy whom she did not know. She fell for him and just kept looking at him. Sometime later she realized that the guy is gone and she forgot to take the number of the guy and now she can't find him. A few days later she killed her elder brother. What is her motive in killing her brother? A man watches his friend walk slowly across a room, go through a door at the other end, and slam the heavy steel door behind him. The man knows that his friend is dead. There are no windows in the door or in the walls around it. His friend wasn't dieing as he walked across the room. The room on the other side of the door was perfectly safe, and there was no one in it. How did the man know that his friend was dead? Also, if the same thing had happened now, the man wouldn't have died. 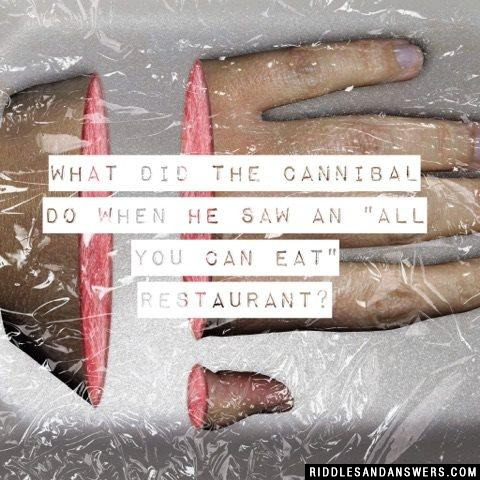 Can you come up with a cool, funny or clever Scary Riddles of your own? Post it below (without the answer) to see if you can stump our users.